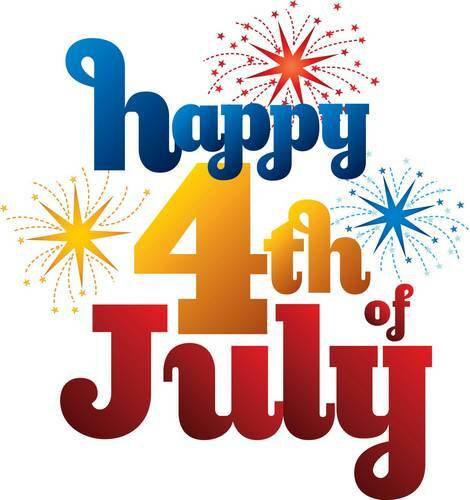 First off I want to send out a HUGE Happy 4th of July to all you Americans out there. I hope you have a fantastic time celebrating! Its on my list to spend the 4th in America at least once. Cause I’m sure the parties and fireworks are unbelievable. Everly is becoming one of my favorite brands. The clothes is flattering and while the prices may be a little higher than I’m used to paying (student budget and all), the quality is great so its worth it. For that reason I picked three Everly pieces this week. one. I love this color. I always gravitate towards it in stores.What I love about this dress is that the short hemline is well balanced with the modest neckline and elbow length sleeves. two. This one is alot like number one, but I had to include it, I just had to. I mean, how could I not, look at that amazing chevron pattern. Swoon. three. Again, another chevron, but this one is a little different, so I feel its justified. I’m really enjoying loose fitting vests right now. They’re great alone, or under a blazer or cardigan. I have a few solid ones, but I’d love to get one in a playful pattern like this one. I buy my Everly at a store called Envy which I talked about here. But you can also shop for it online at Red Dress Boutique and Piperlime. Four. I desperately need a new pair of jeans. I wear jeans almost every day, and I have two or three pairs that I rotate through. So as you can imagine, they get a lot of wear. Normally I buy Silver brand jeans, but lately I’ve been thinking about buying a pair of J Brand. They’re a bit more expensive than I what I’m used to, but I’ve been told buy a bunch of people that the quality is great, the color hardly fades and that they’re worth it. I’m really looking for a pair of super dark skinnies, and I think these fit the bill. I love Aldo Shoes. I can almost always find what I’m looking for, and the price doesn’t break the bank. Five. I’m usually not a fan of flats, but sometimes you want to look put together at times when heels are just not practical. I’m liking these because the shape of the toe helps elongate the leg which is something I think is super important. Six. Again, these have that great pointed toe that I like. What I enjoy most about these though is the metallic toe cap. It jazzes them up a bit which is great for when you want to take an outfit from day to night. No shame showing up at a bar in these. Seven. I am the queen of jean shorts. I own at least 8 pairs, most of which are fairly similar. What can I say, when I find something I like, I stick with it. With that said, I have zero casual/dressy shorts. For those times when jean shorts are too casual or just not the appropriate choice. These black shorts from Scotch & Soda are great because they would look good dressed down with a t-shirt or you could dress them up a bit with a nice blouse if you chose to. You have to love items that are versatile. Eight. Its no secret around these parts, or to my friends and family, that I love blazers. I own a bunch and they get lots of wear. I love them because they’re a great way to classy up an outfit. In the summer I try to stay away from dark colors and neutrals, and infuse some color into my wardrobe. This blazer from Smart Set would be an excellent way to do that. That concludes this week’s edition of things my bank account hopes I don’t buy. What would you swipe swipe for if you could? Grab a button and link up below.